Choose Comfort Homes for first-class quality, outstanding value and that personal touch. OUR PLANS - YOUR PLANS - YOUR CHOICE! It is not about being the biggest builder, it’s about being the very best at what we do. The very best value for your money GUARANTEED! Quality you deserve, dependability you can count on! 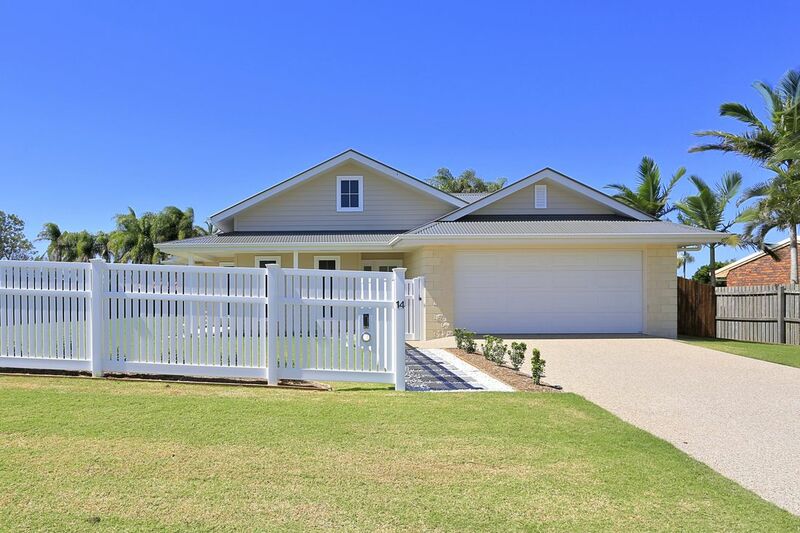 (also known as Comfort Homes Bundaberg) The first choice for custom home builders in Bundaberg and Surrounds. 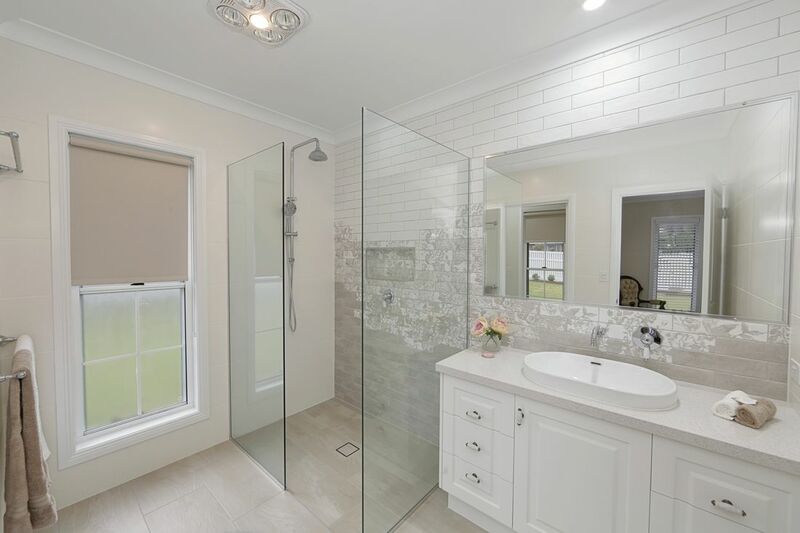 If you’re thinking about buying land or have already purchased your block and are now searching for a custom designed home or an ‘off the plan’ design for your block, Comfort Homes (also known as Comfort Homes Bundaberg) can deliver both. As custom home builders, we offer the personal attention of our team in designing & developing all aspects of your new home. We take the confusion and frustration out of building a house and create a sense of excitement for you. Let our family build you an elegant home that perfectly suits your lifestyle, your family and budget with no unused features or wasted space. We invite you to browse through our website where you can get a feel for the quality we deliver and the pride we take in our work. When you choose Comfort Homes you are choosing a professional, multi-award winning builder with an emphasis on first-class quality, outstanding value and that personal touch. Contact Ricky or Amanda to arrange an obligation-free meeting so we can discuss your ideas in detail, answer any questions you may have and suggest the best steps to take to get your project underway. Builder, Ricky Paroz and his wife Amanda believe it is not about being the biggest builder, it’s about being the very best at what we do. We take more care at every step of the process,that’s why we produce homes of the finest quality. Choose the Multi-award-winning professionals for your peace of mind. 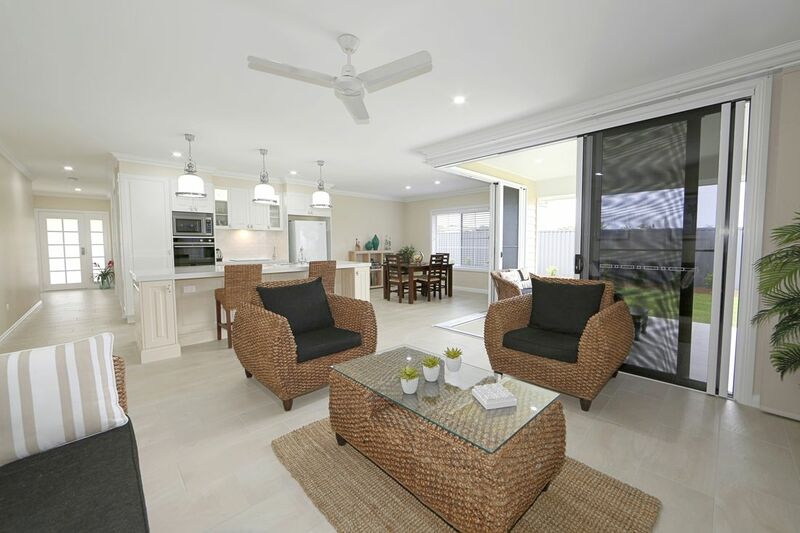 From building a new home, to renovations and extensions, or simply reinventing your yard with a new deck or covered patio with a kitchen/bar, choose Comfort Homes Bundaberg for first-class quality, outstanding value and that personal touch. Here at Comfort Homes we help homeowners and homeowners to be with bringing their dream homes to life. Building custom designed homes in Bundaberg and Bargara, Innes Park to Elliott Heads, Moore Park, Woodgate and beyond, our stunning homes house happy families! If you're looking for unique features or inclusions, house and land packages or functional and cost-effective designs, we will find the perfect solution for you! We service a number of areas in Queensland, including Bargara, Innes Park and Elliott Heads. 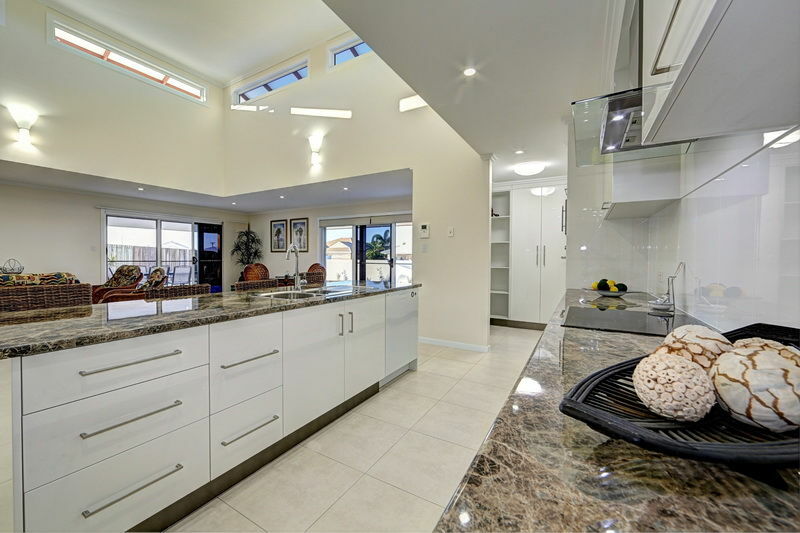 Discuss your ideas for renovations, extensions or a new home today with our multi-award-winning builders in Bundaberg.  Simply fill out our online enquiry form and we'll get back to you as soon as we can with all the information you require or give Builder Ricky Paroz a call direct on 0407116977. Amanda is also reachable in the office on 0418220268. We're always up for a chat about homes!